Cute girl making her homework, schoolgirl studing at home at the table, children's education. 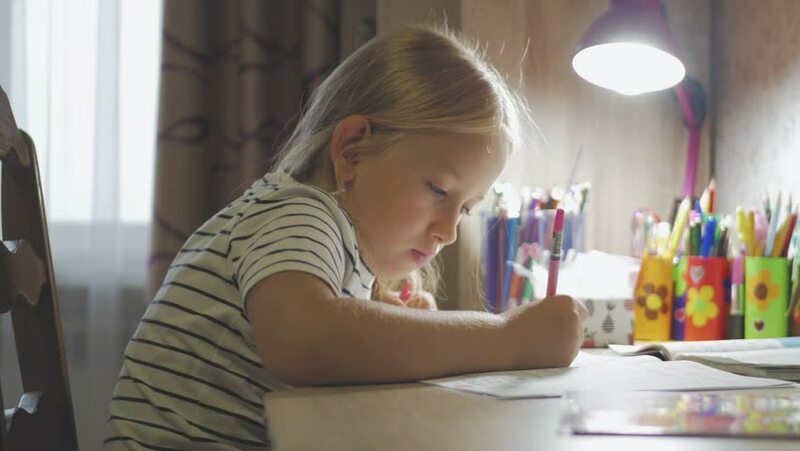 4k00:26Young girl makes its homework at on the table under the light of a lamp. Creative hobby of little princess. lifestyle of talented people. 4k00:23Cute girl making her homework, schoolgirl studing at home at the table, children's education. 4k00:25Young mother helps her daughter with her homework at on the table under the light of a lamp.